The Purpose of the Ohio Association of Senior Centers is to support and enhance the ability of Ohio’s senior center network to effectively serve older adults by providing: Education, Mentoring, and Training to Senior Center and Aging Network Staff: Educational programs, workshops and seminars are offered throughout the year, including the annual conference, regional workshops and educational events cosponsored with other organizations. Center staff members can be certified on one of three levels based upon experience and educational achievements. In 1959, a small group of dedicated senior center directors led by Muriel Bertsch of Hamilton, Ohio met to establish a new organization. She had a vision of uniting senior centers in Ohio to enable them to become stronger focal points of service in their communities. This organization was originally known as the Ohio Association of Centers for Senior Citizens, Inc. In 1975, the organization incorporated. Then, in 1984 the name was changed to the Ohio Association of Senior Centers, Inc. (OASC). While a strong leader in Ohio, Ms. Bertsch was also a founder of the National Institute of Senior Centers (NISC). She often used her OASC experience as a guide in building NISC and for how other state associations could benefit the aging network. The purpose of OASC has remained essentially the same over all of these years, to provide leadership, advocacy, training and networking for its members. Within the first few years an annual conference became the center piece of this active group. The OASC Spring Conference is still a “must attend” for senior center and aging network professionals. In 1983, a newsletter was first published and continues to be a vital link with members. In 1995, senior center staff certification became a reality and continues as an important part of the mission of OASC. In 1998, OASC made its presence known on the World Wide Web. 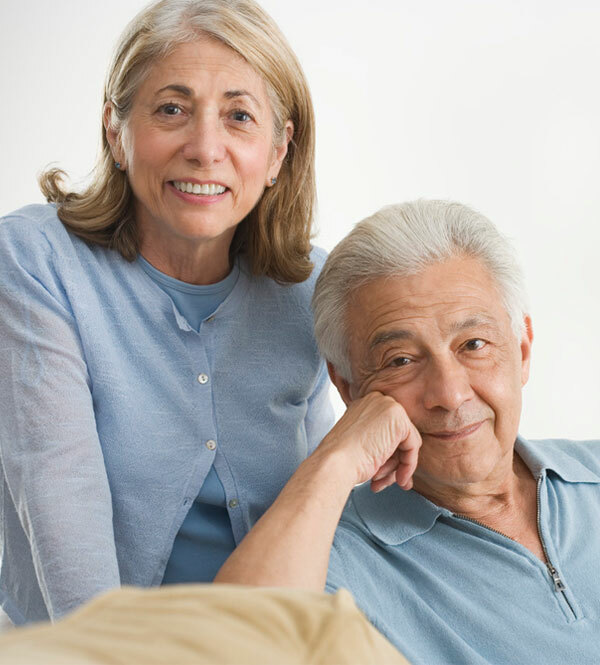 In 2015, The OASC introduced Senior Center Certification which offers Senior Centers another level of professionalism and dedication to senior care. The Board of OASC is made up of active, busy senior center directors and staff who work hard as volunteers on behalf of senior centers and the clients these senior centers serve. Through the years, board members have come from all over the state to add to the diversity of ideas and create a strong, effective organization that benefits urban, suburban and rural senior centers in their mission to serve senior citizens where they live. As member senior centers, we are part of a great tradition. Together, we look forward to a bright future in the aging network as we serve older adults through senior centers. Please visit our website at www.ohioasc.org. The Ohio Association of Senior Centers’ mission is clear, be an advocate for senior center professionals to obtain industry information, leverage industry contacts, and provide ongoing continuing education and useful information as it pertains to senior centers in Ohio. 2014 – Kim & David Corey, PACA, Inc. Meals on Wheels Older Adult Alternatives of Fairfield Co.
Wood County Comm. on Aging, Inc.